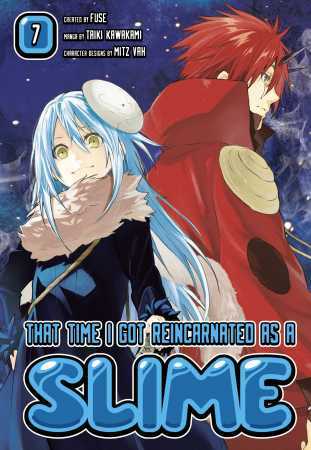 Home > News > KC Anime Club > Manga to Anime Sale: That Time I Got Reincarnated as a Slime—all digital volumes up to 50% off! 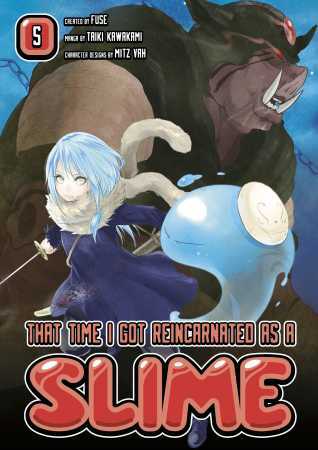 Manga to Anime Sale: That Time I Got Reincarnated as a Slime—all digital volumes up to 50% off! 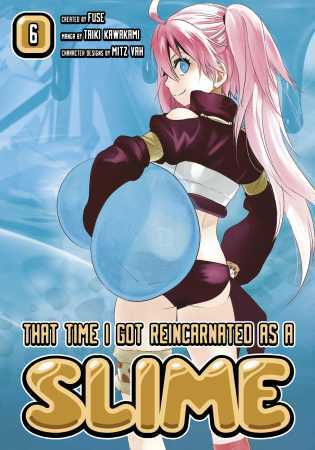 That Time I Got Reincarnated as a Slime: All manga volumes 50% on digital! 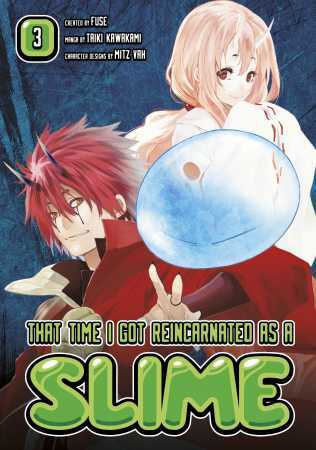 Monsters … magic … adventures … with an all powerful, all knowing SLIME?! 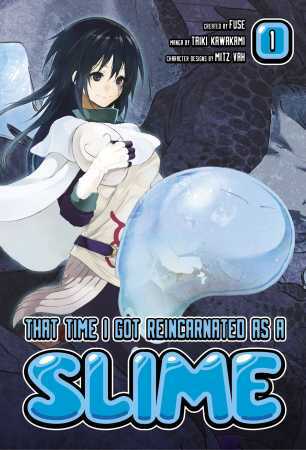 (Ain’t slime usually the most basic monster in RPG games? Well, not in this case.) 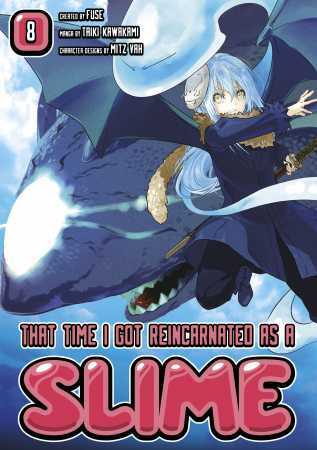 If you’re into anime, you may already be enjoying That Time I Got Reincarnated as a Slime, the story that originally started as a web light novel by Fuse with charming illustrations by Mits Vah (the English version of the light novels are available from Yen Press). 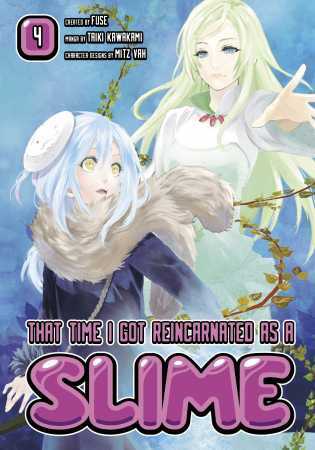 It’s since been adapted into a manga by Taiki Kawakami with volumes 1-8 available from none other than yours truly, Kodansha Comics, and now it’s turned into the biggest anime of the season, courtesy of Funimation! Now you can find out what happens in the story before it’s in the anime! So check it out … if you dare! … Oh, and here’s Chapter 1 of the manga for FREE! 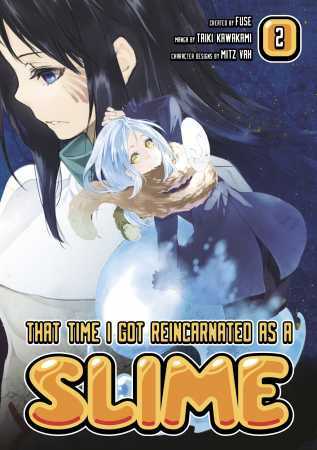 Average 37-year-old Minami Satoru dies and is reincarnated as the most unremarkable creature imaginable—a slime. Initially, things are pretty grim. He’s blind, deaf, and weak. But by combining his two special abilities, “Predator” and “Great Sage,” the newly named, Rimuru Tempest, will use his blobby powers to gain both friends and foes alike in a diverse new world.